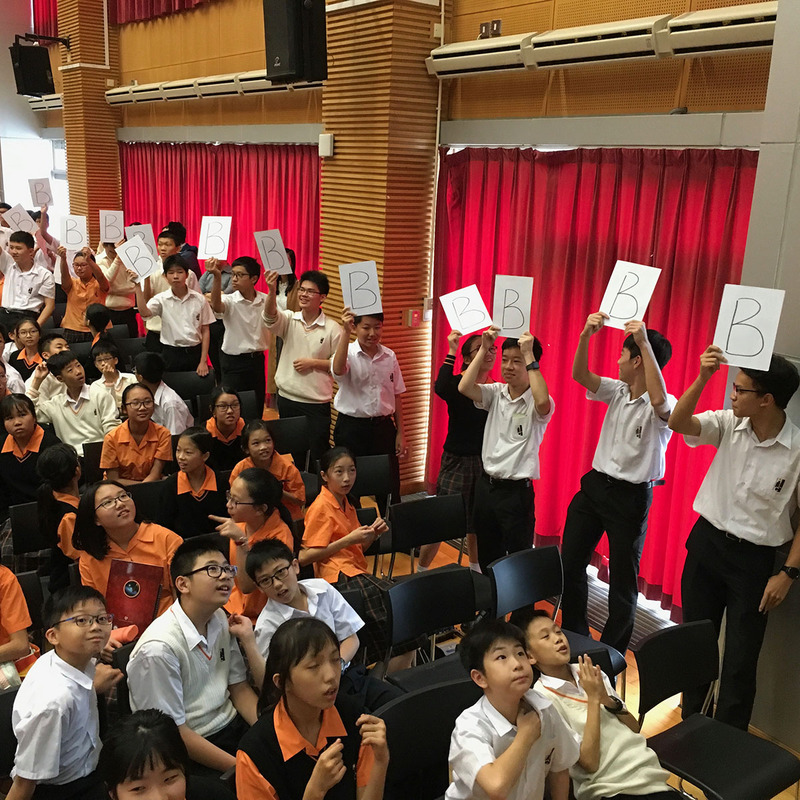 Meaning can be described as a personal commitment on a thing that provides a sense of transcendence to the person. 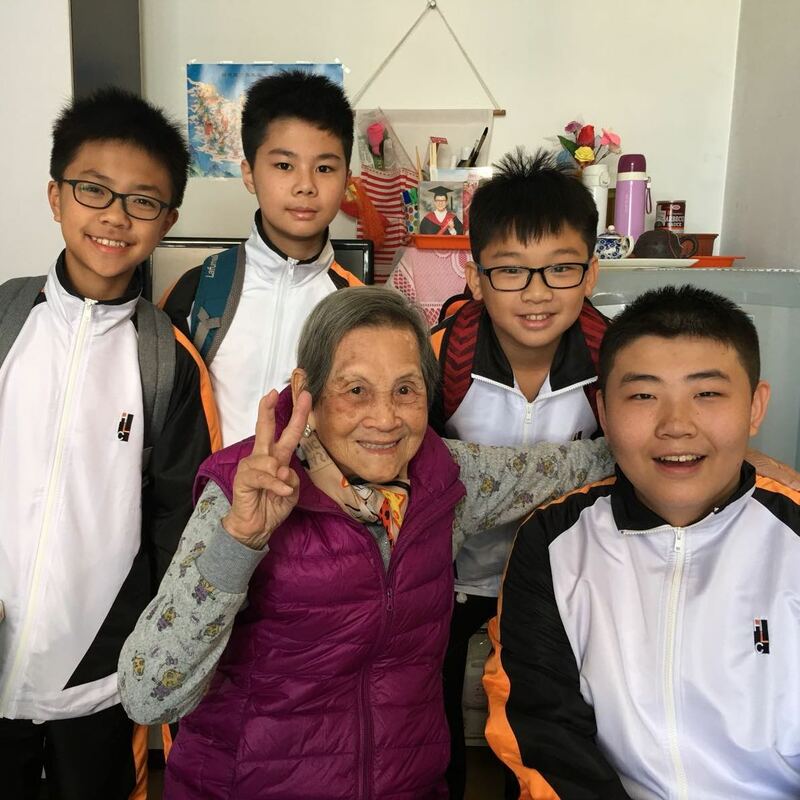 A meaningful and valuable life is vital to the path of flourishing. 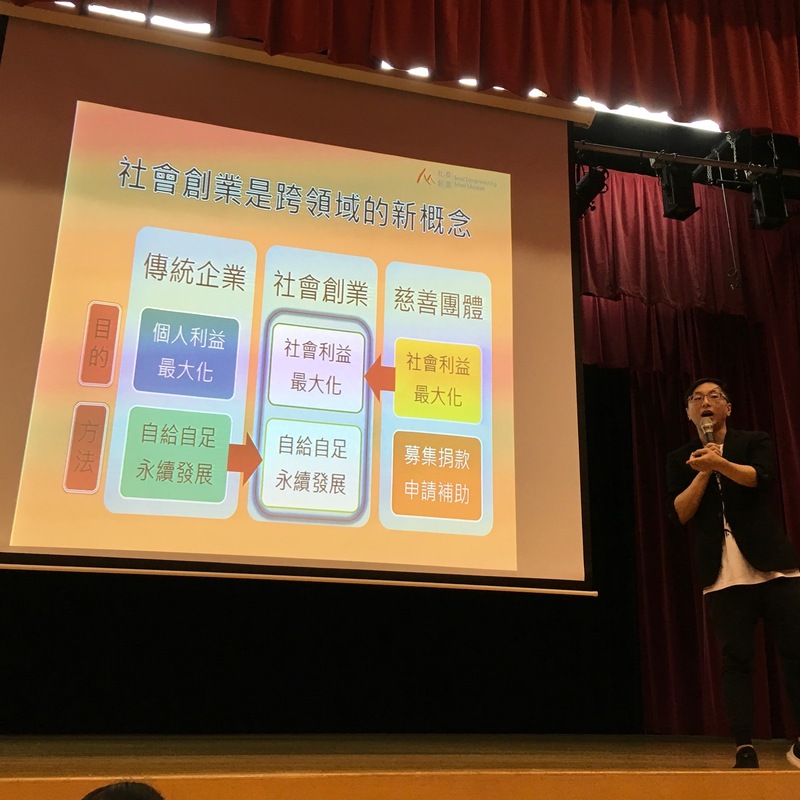 Life planning is an ongoing and lifelong process for personal fulfillment, with different foci at different stages of the life time. 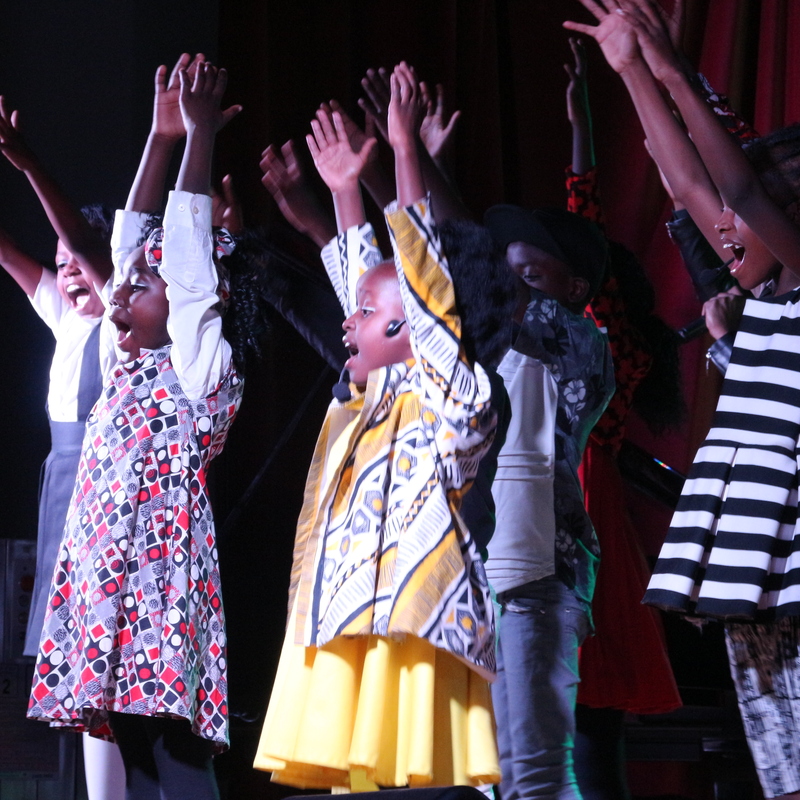 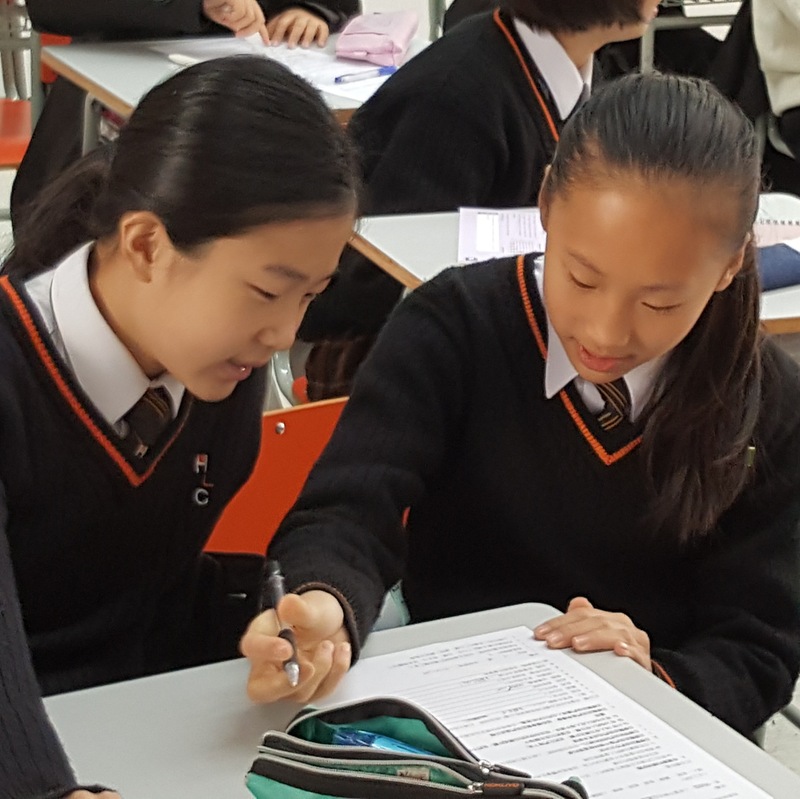 At the schooling stage, life planning education plays a significant role in fostering students’ self-understanding, personal planning, goal setting, reflective habits of mind and articulation to progression pathways. 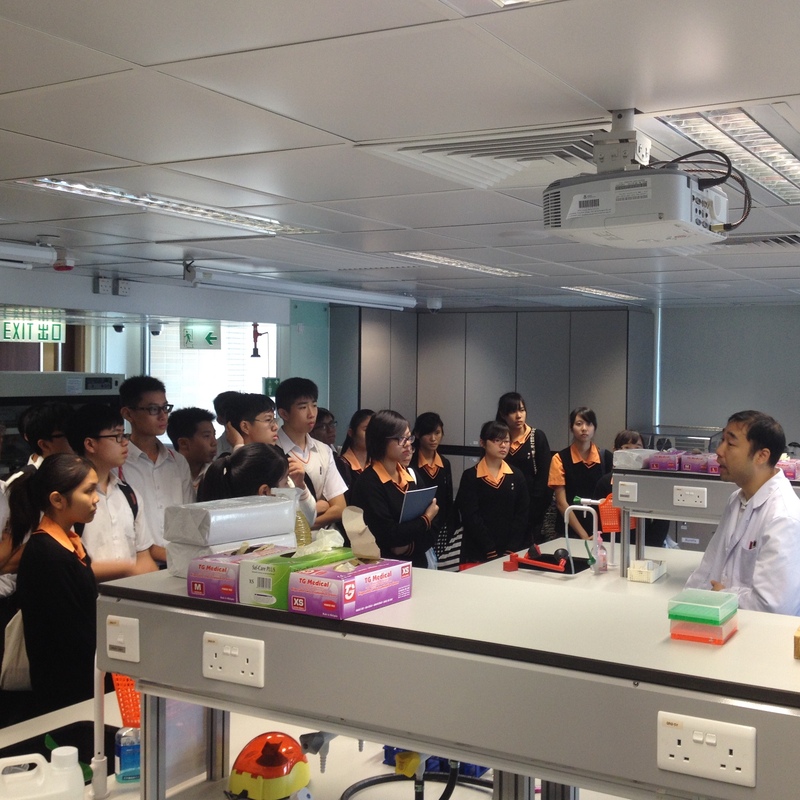 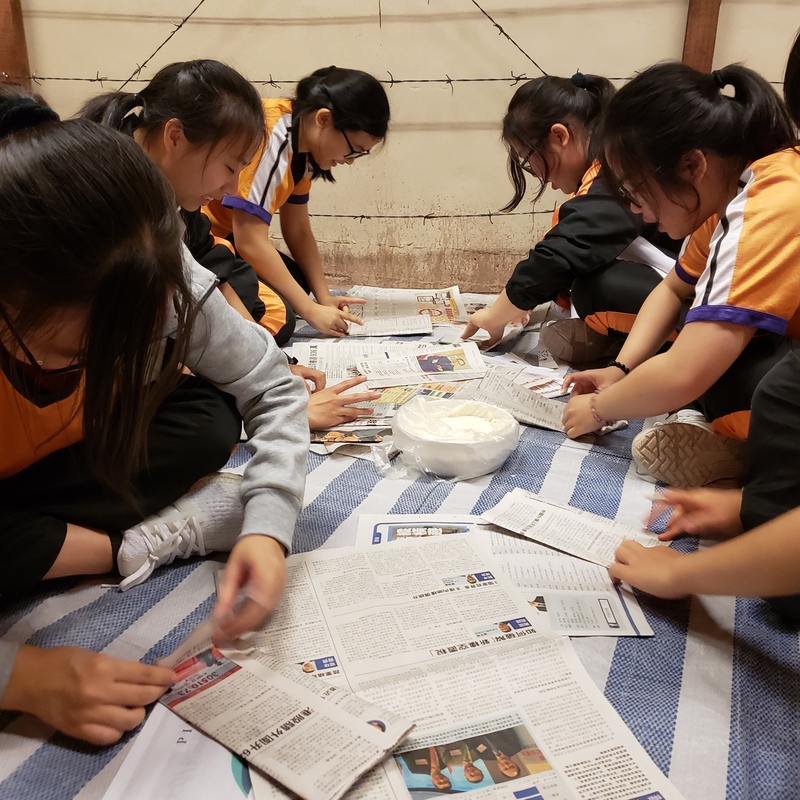 “To learn and to serve, in sprit and in truth, a better world we shall build, til’ all nations live in peace.” To encourage service learning throughout student’s entire school life, HLC provides a structured programme to let our students learn and construct a broad and solid knowledge base, together with diverse service learning experiences including overseas service tours, moral leaders training (MCE Ambassadors), outing activities and so on. 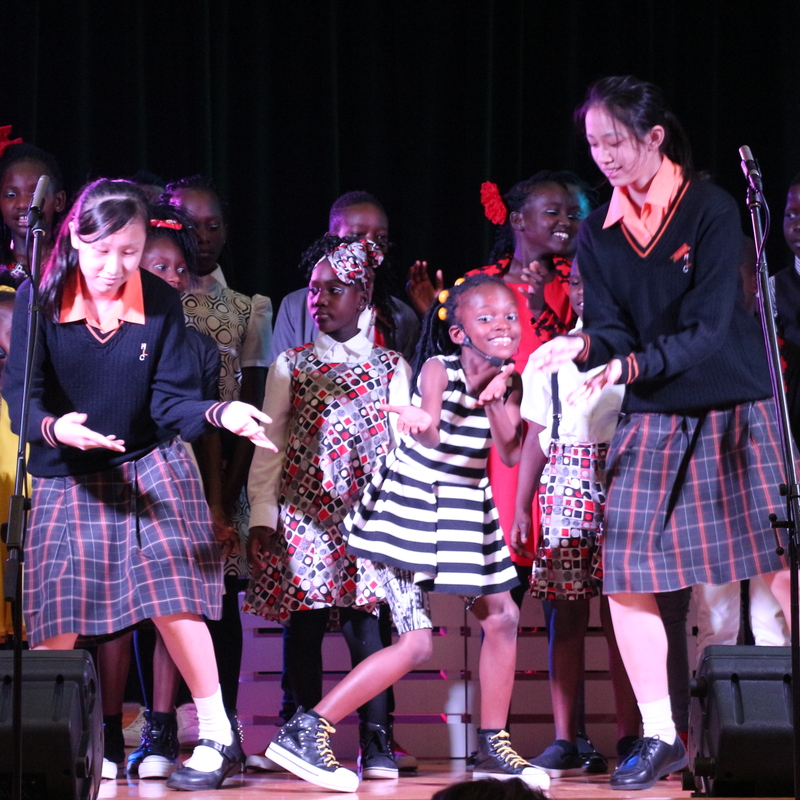 We emphasise positive values such as respect for pluralism in society, care for others and empathy which are all essentials for pursuing a meaningful life. 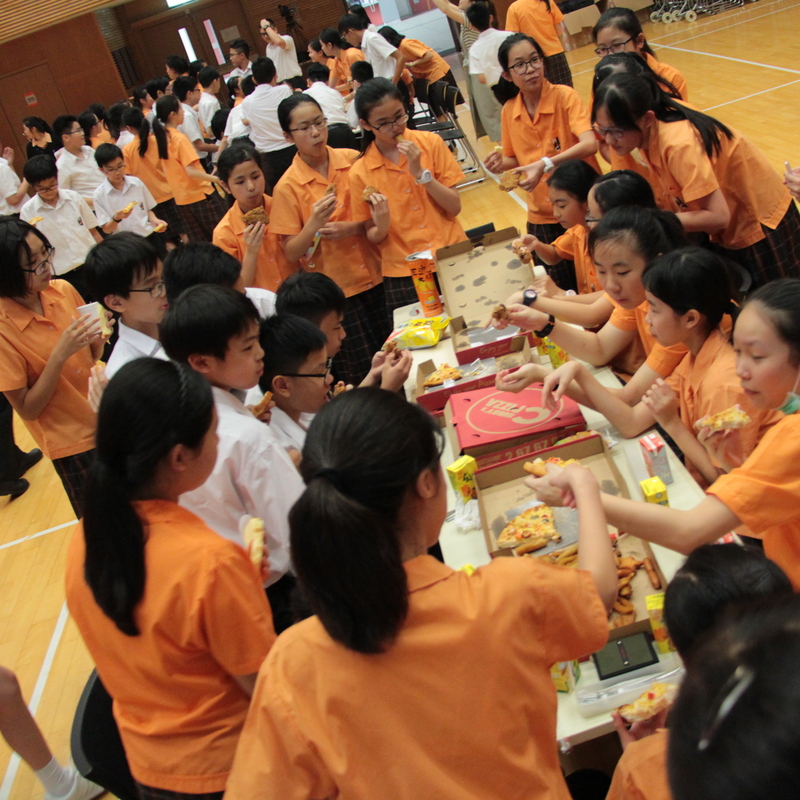 S1 hunger banquet is one of our most popular activities among students. 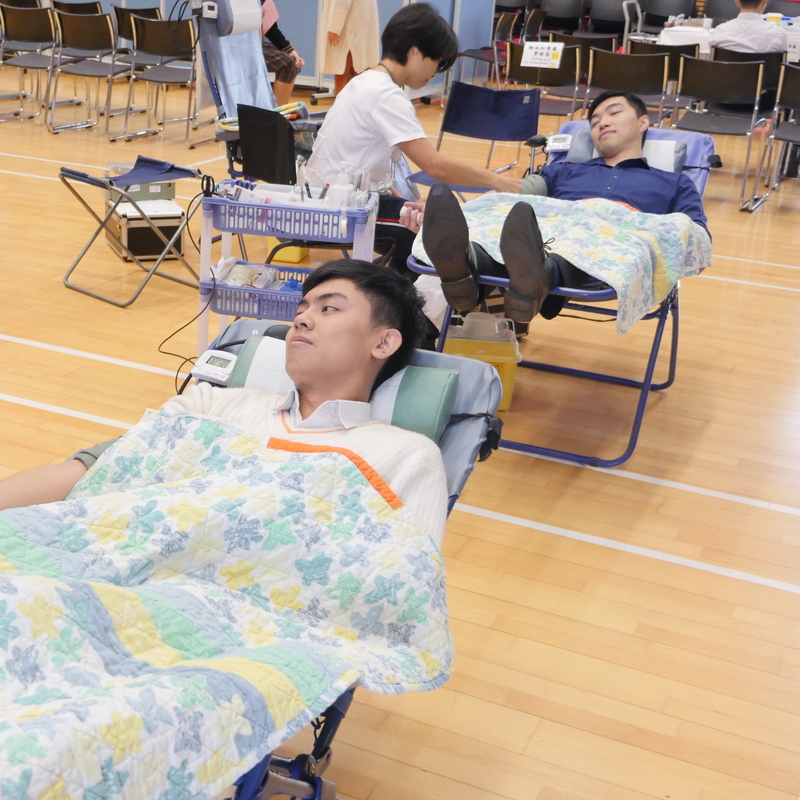 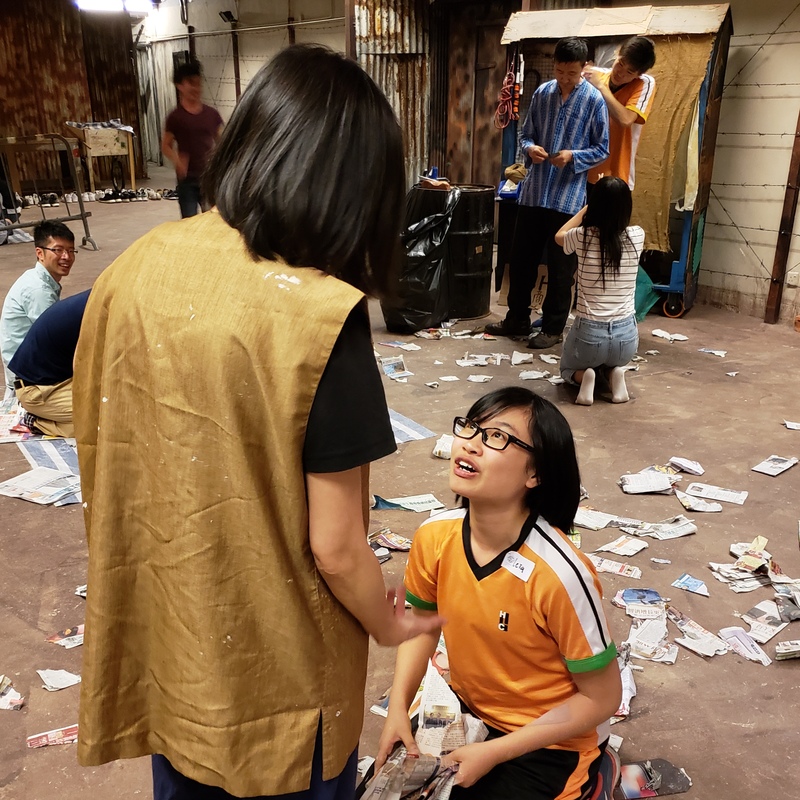 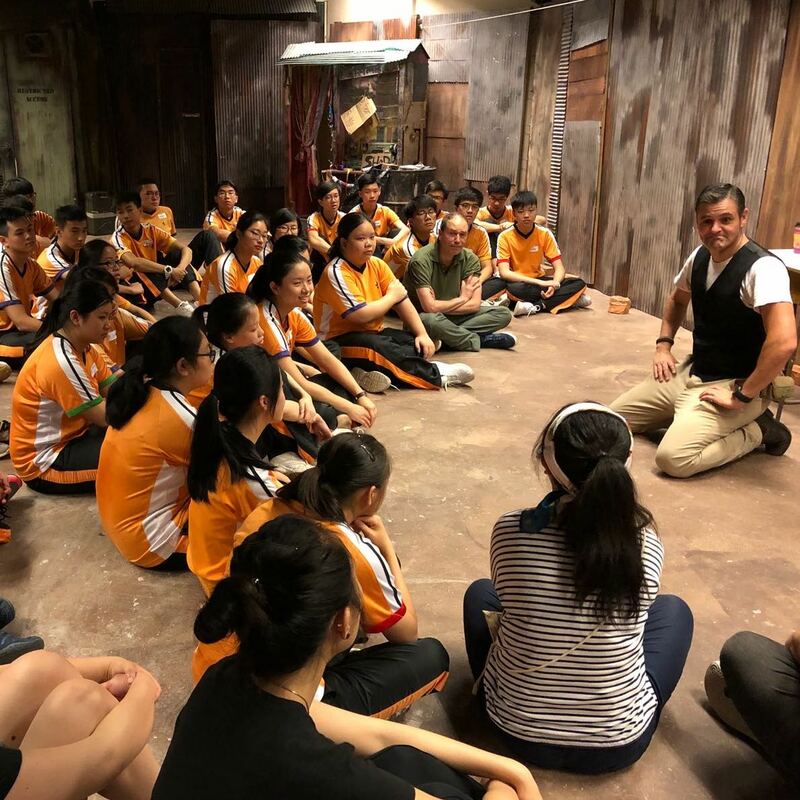 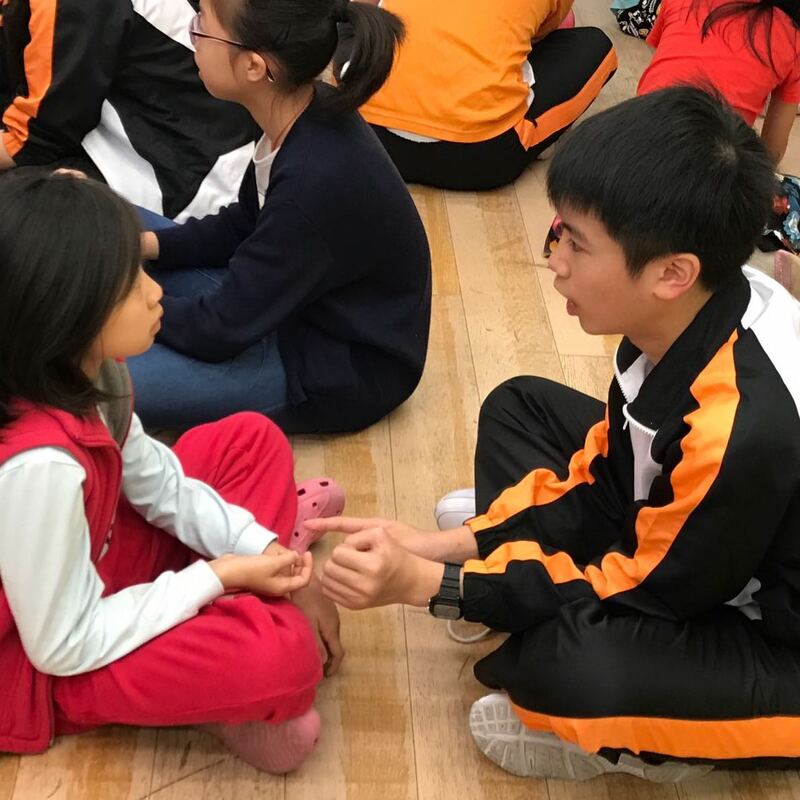 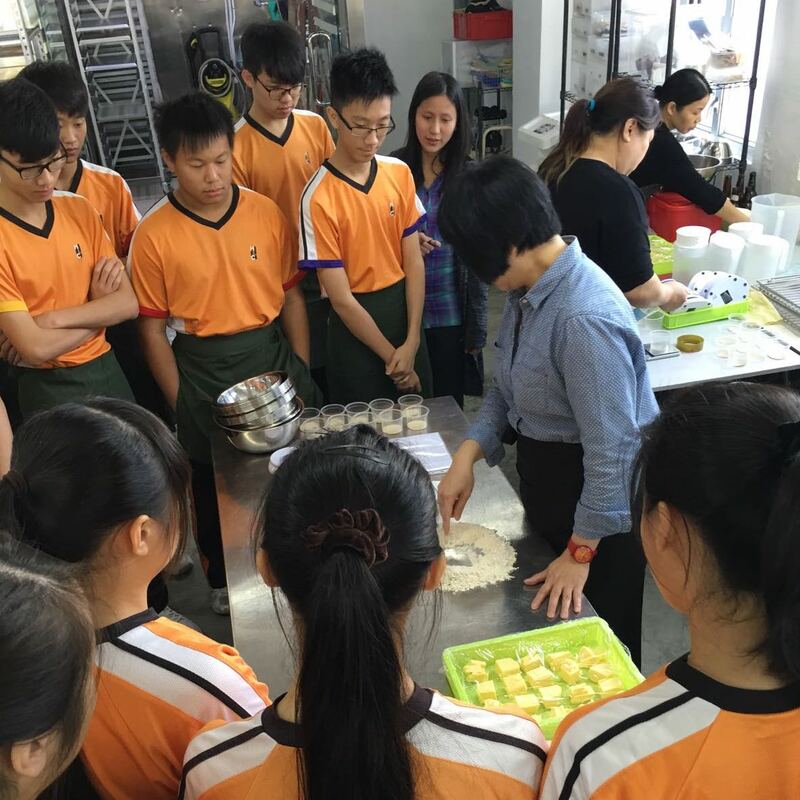 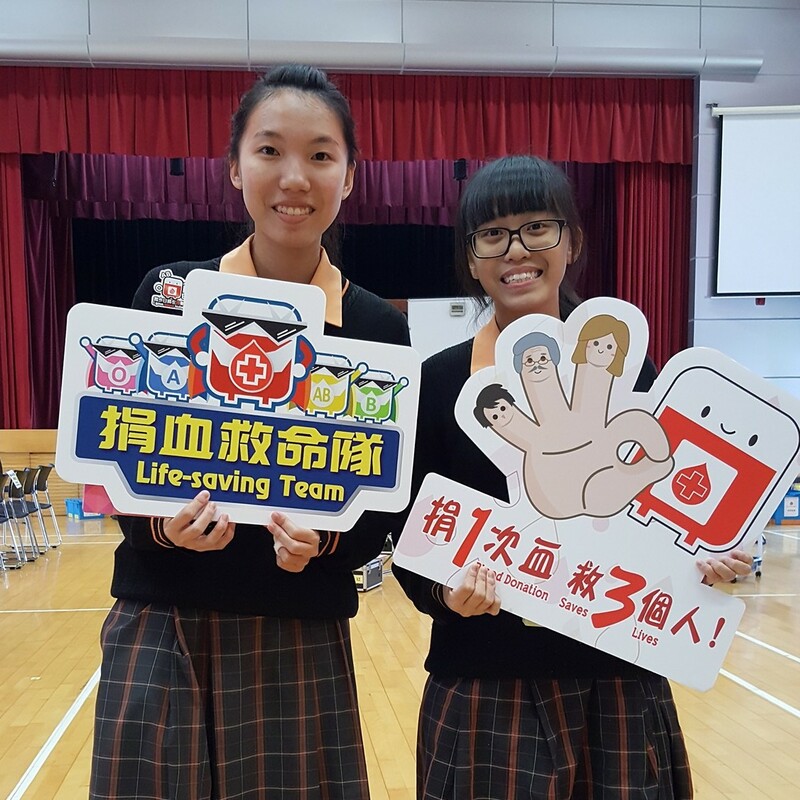 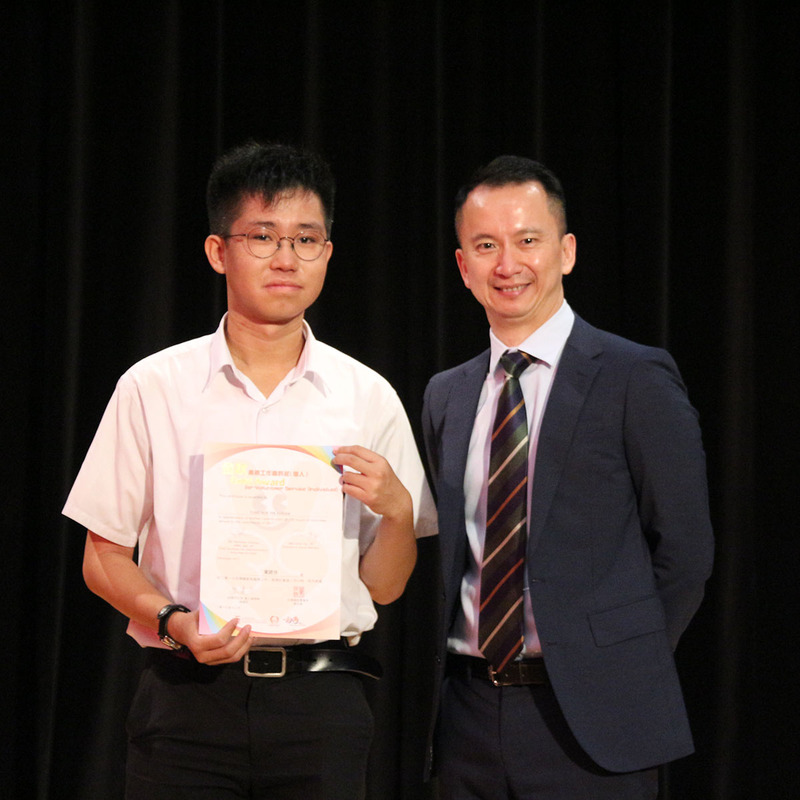 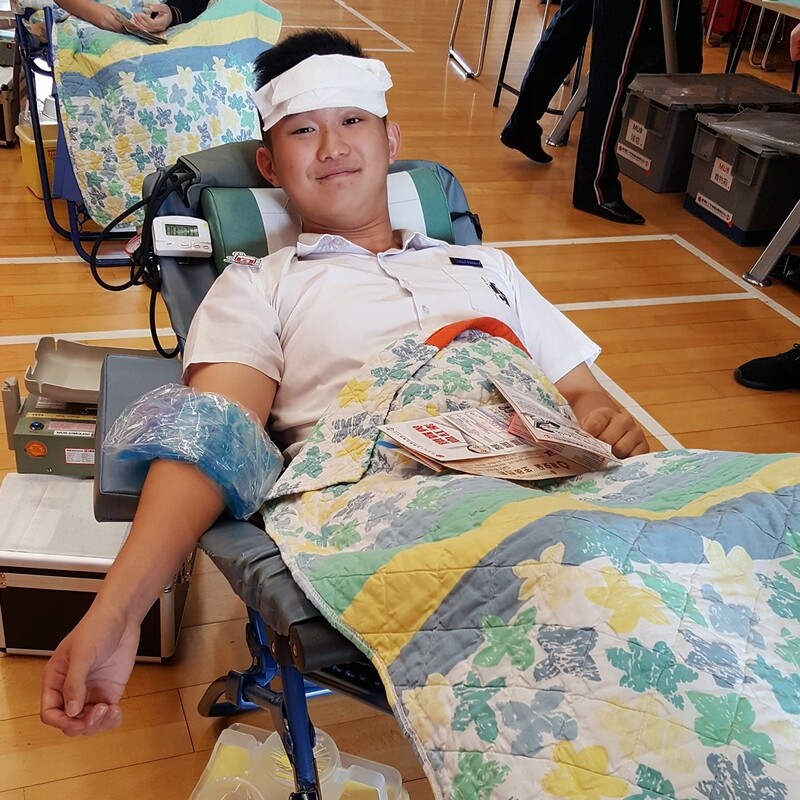 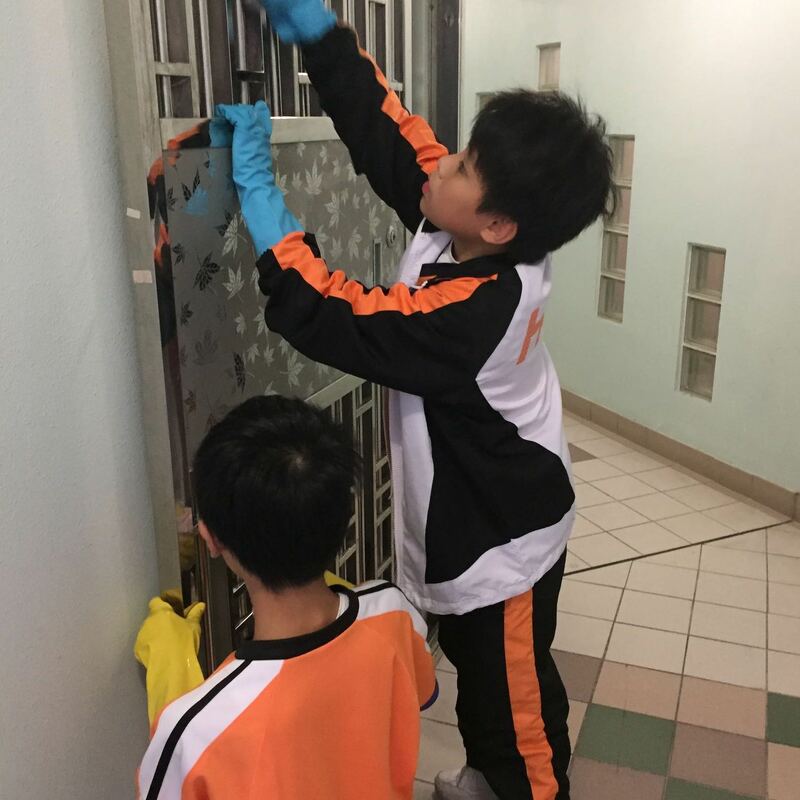 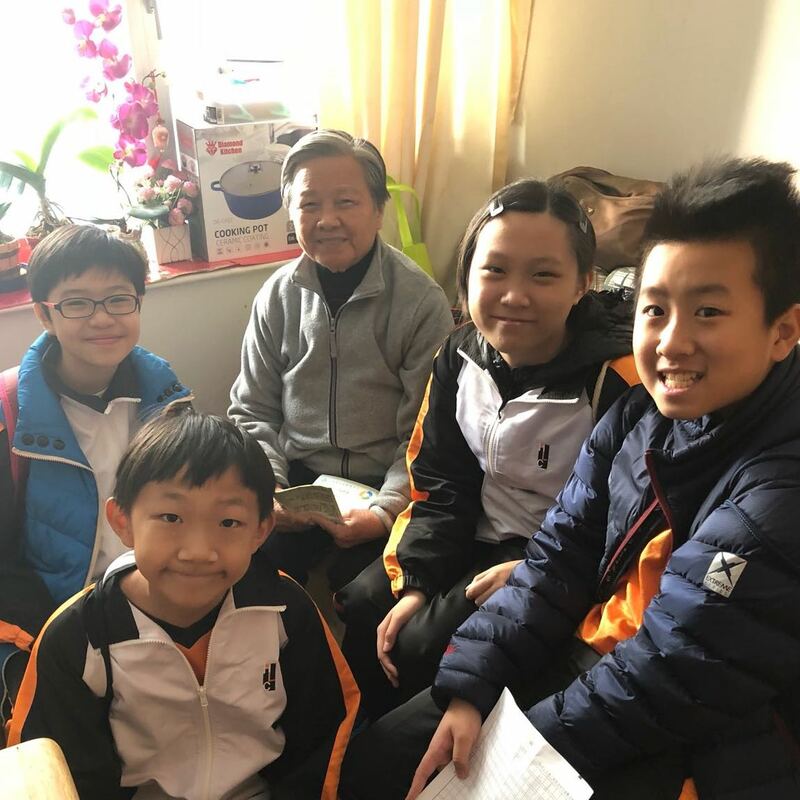 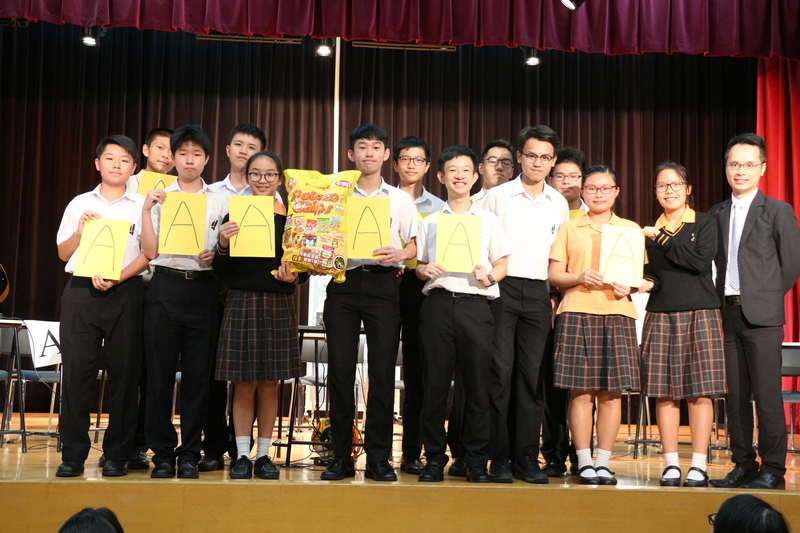 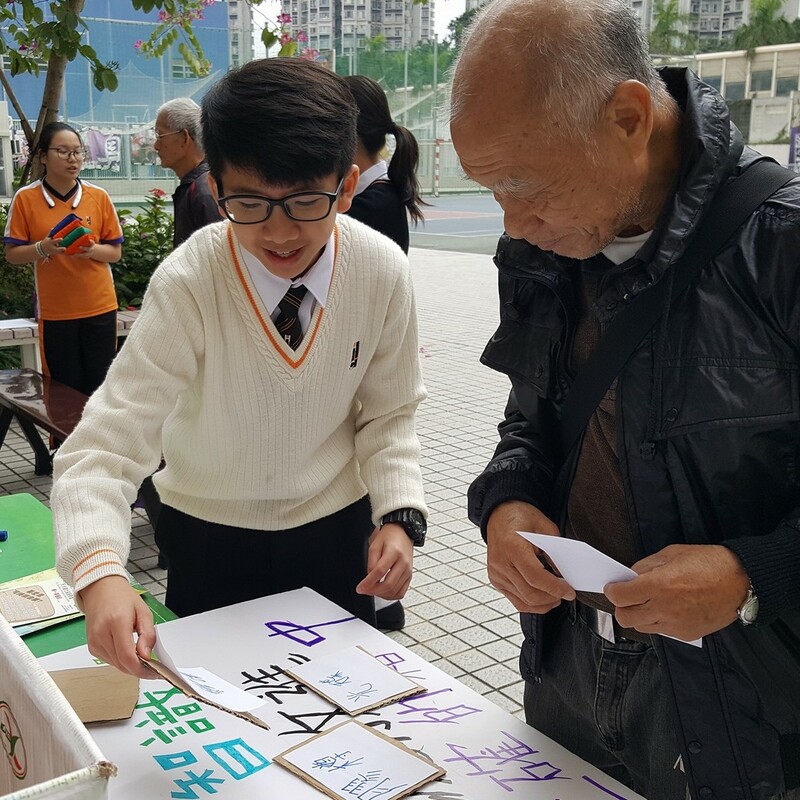 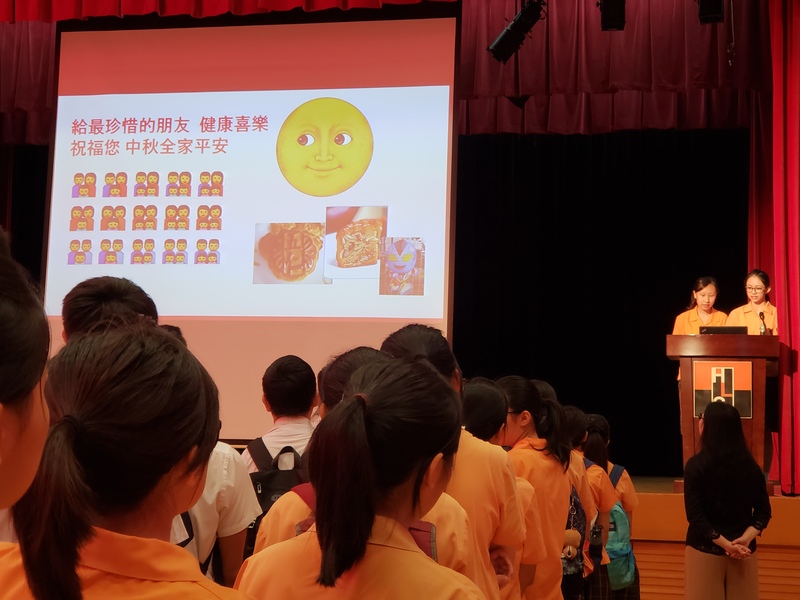 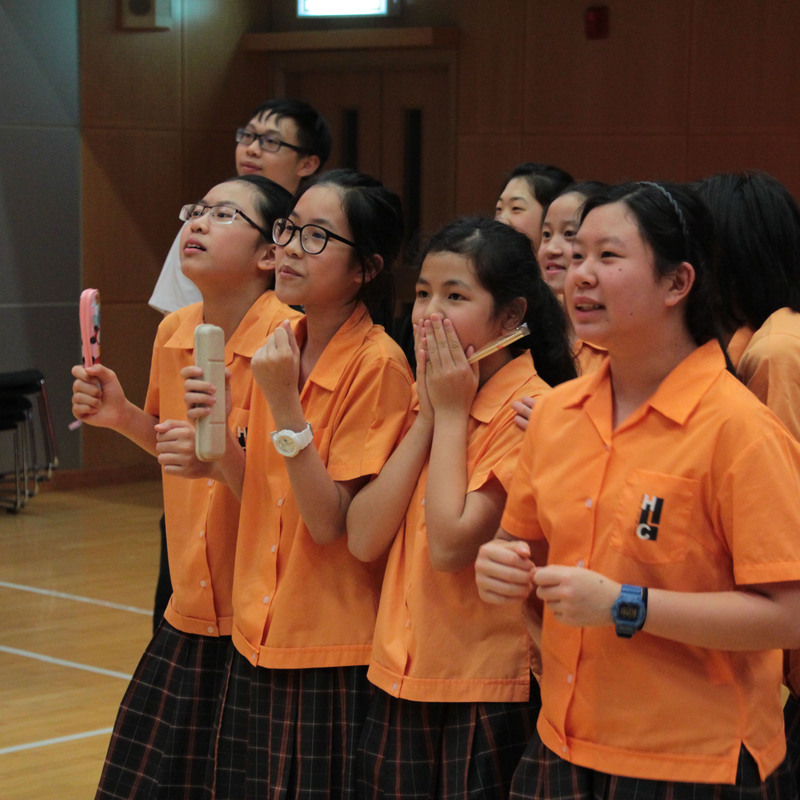 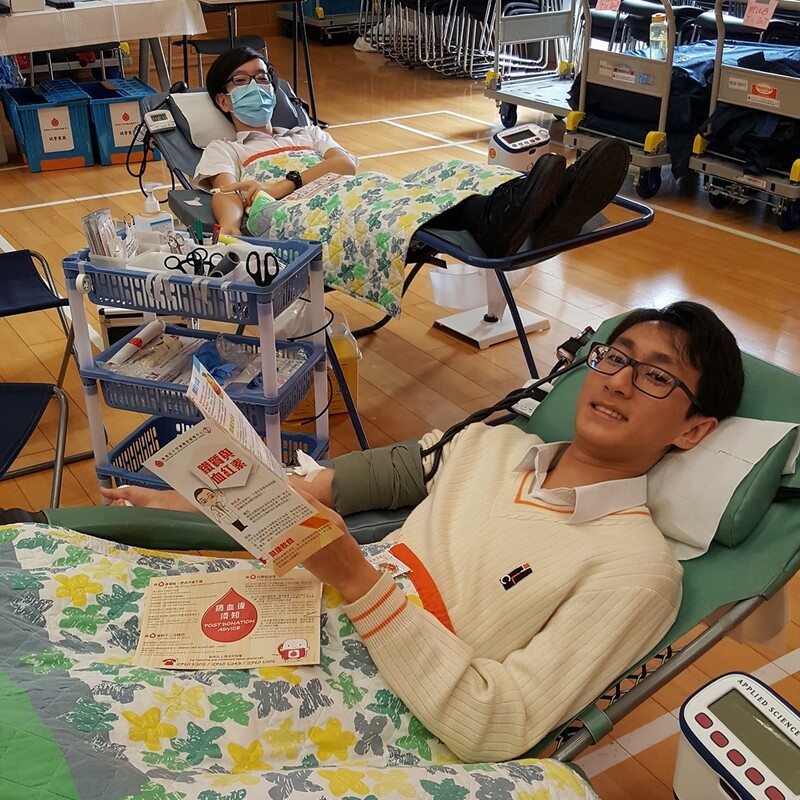 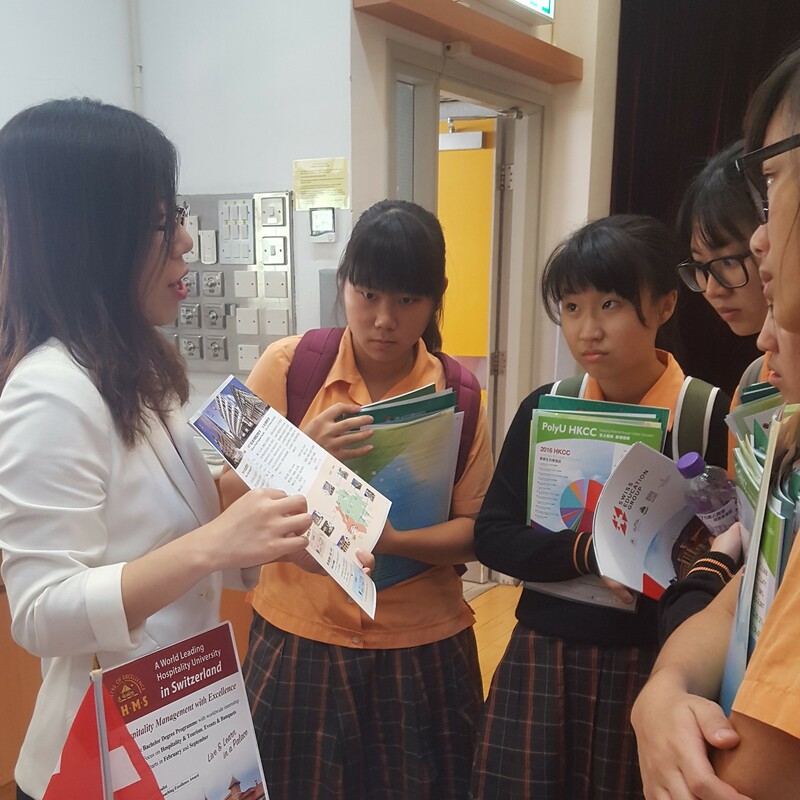 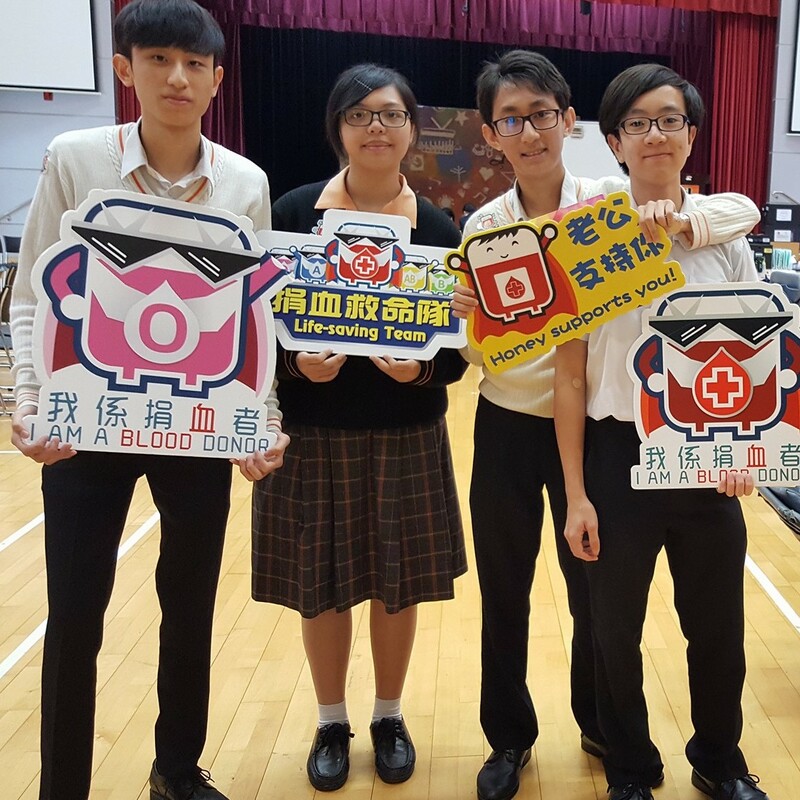 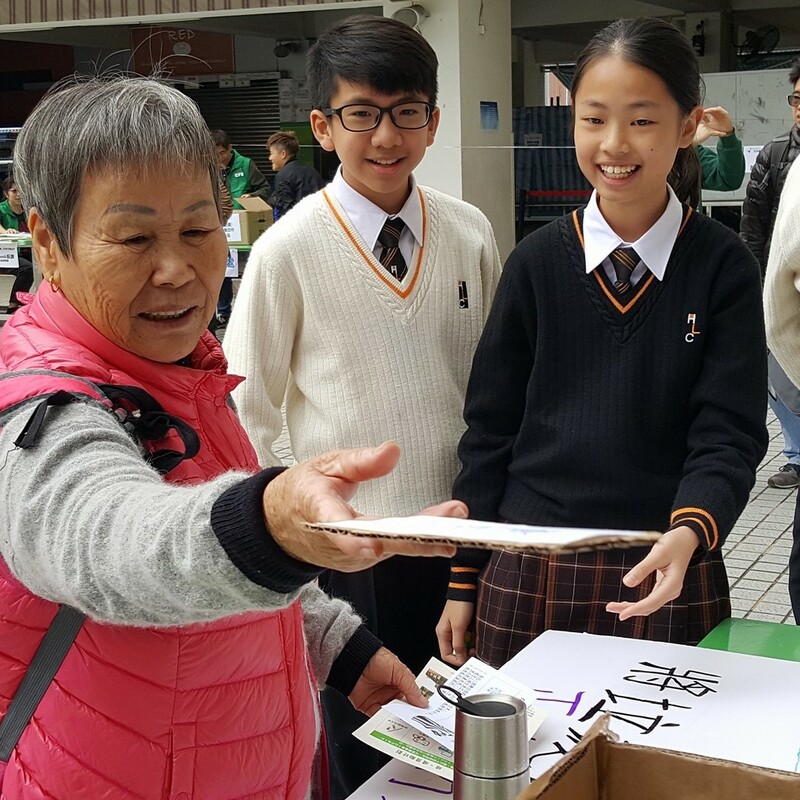 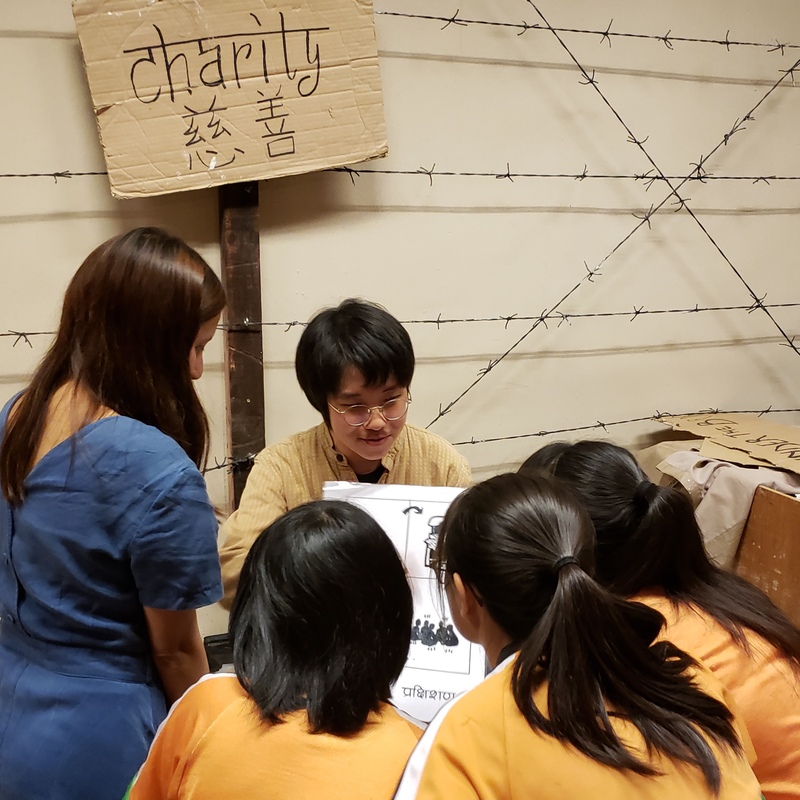 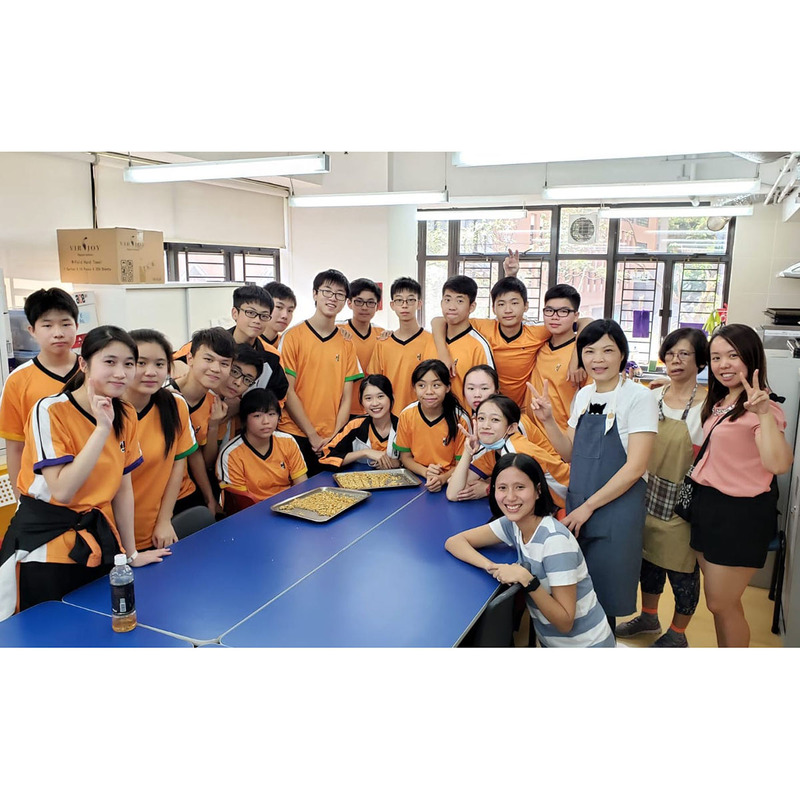 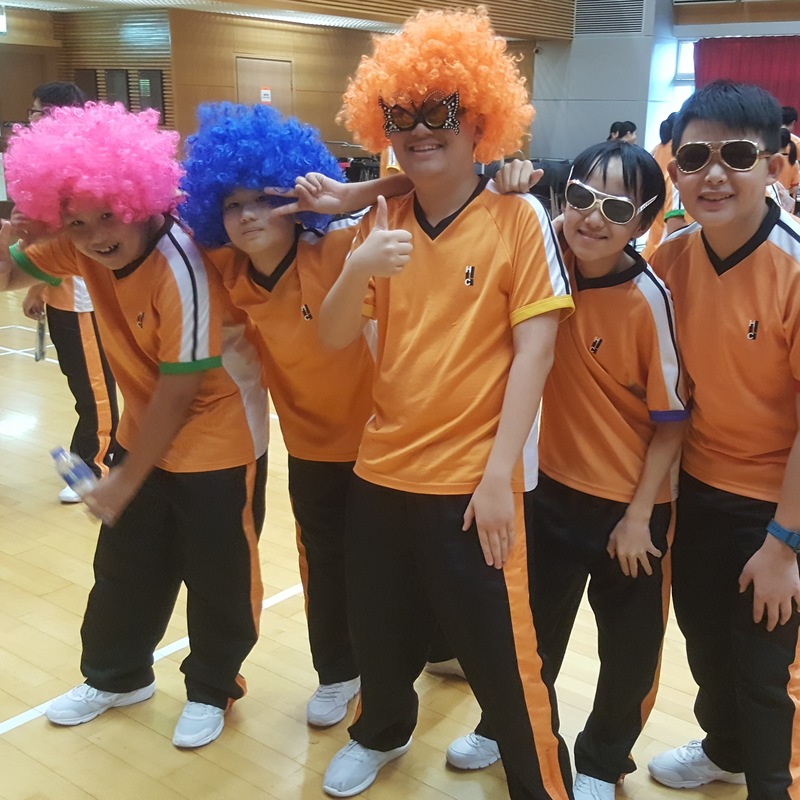 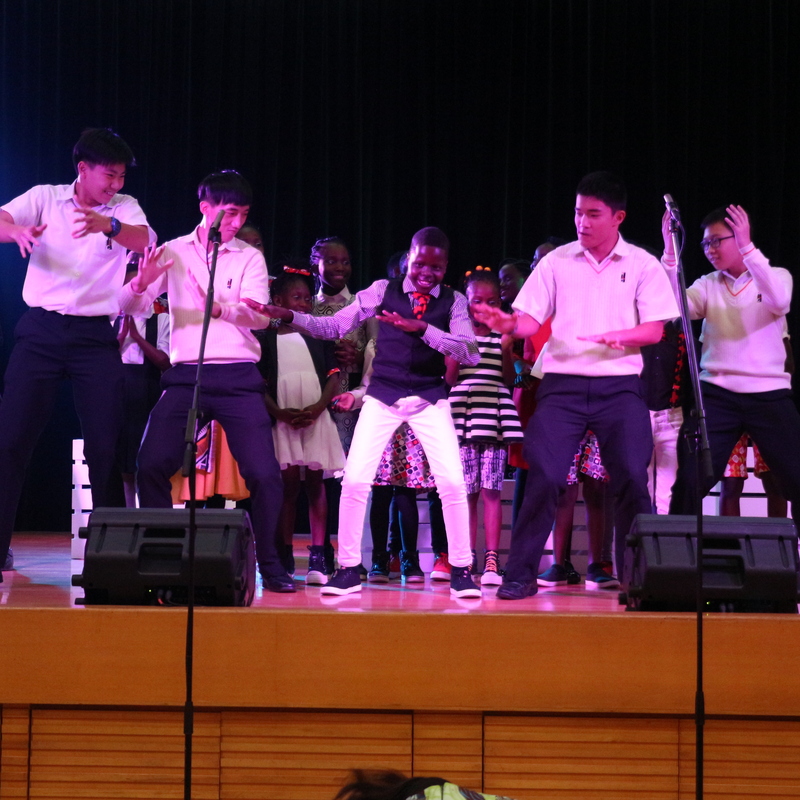 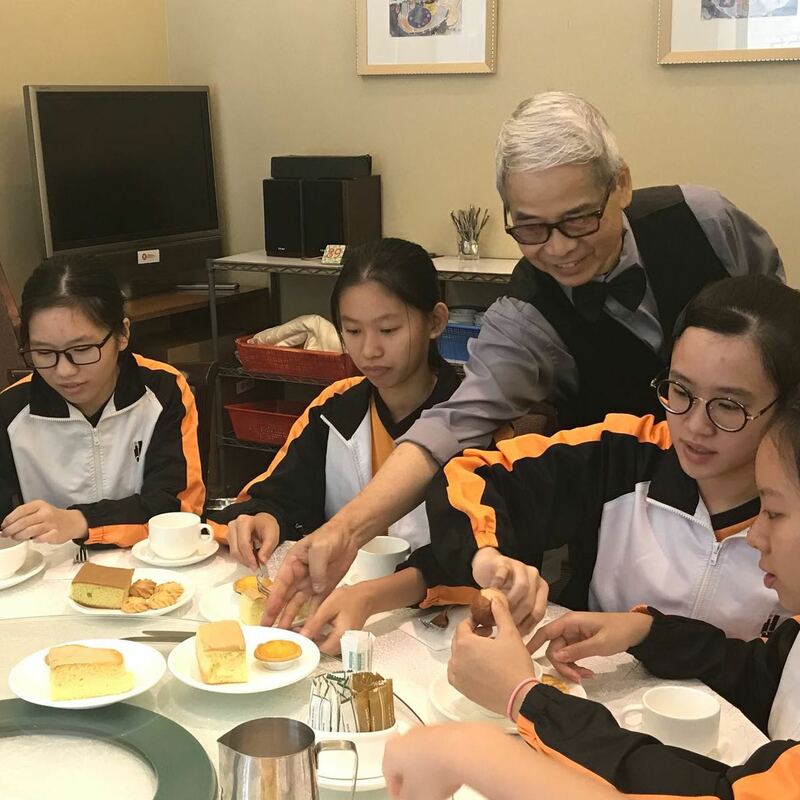 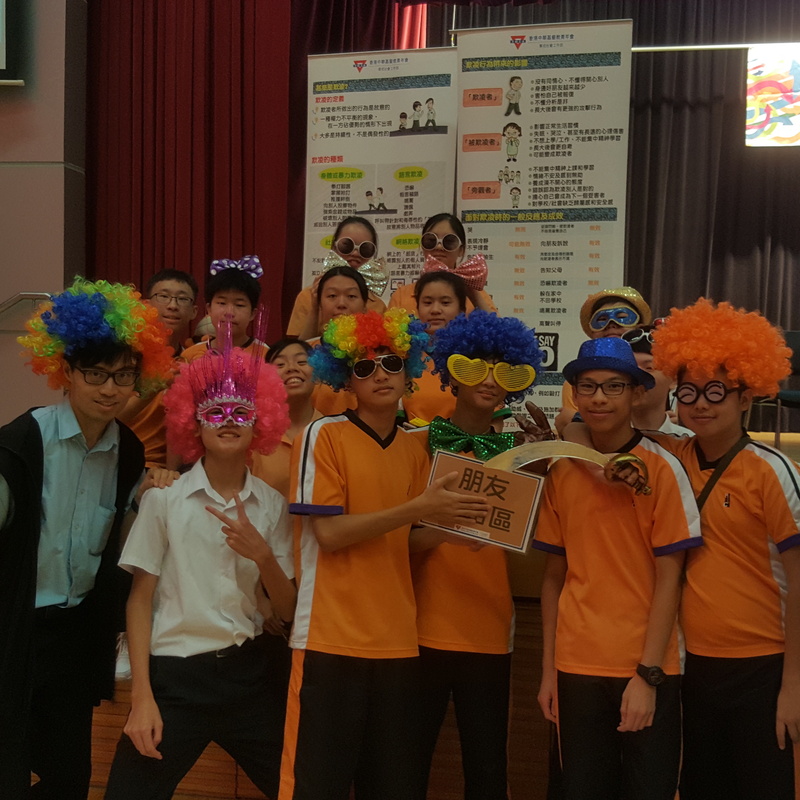 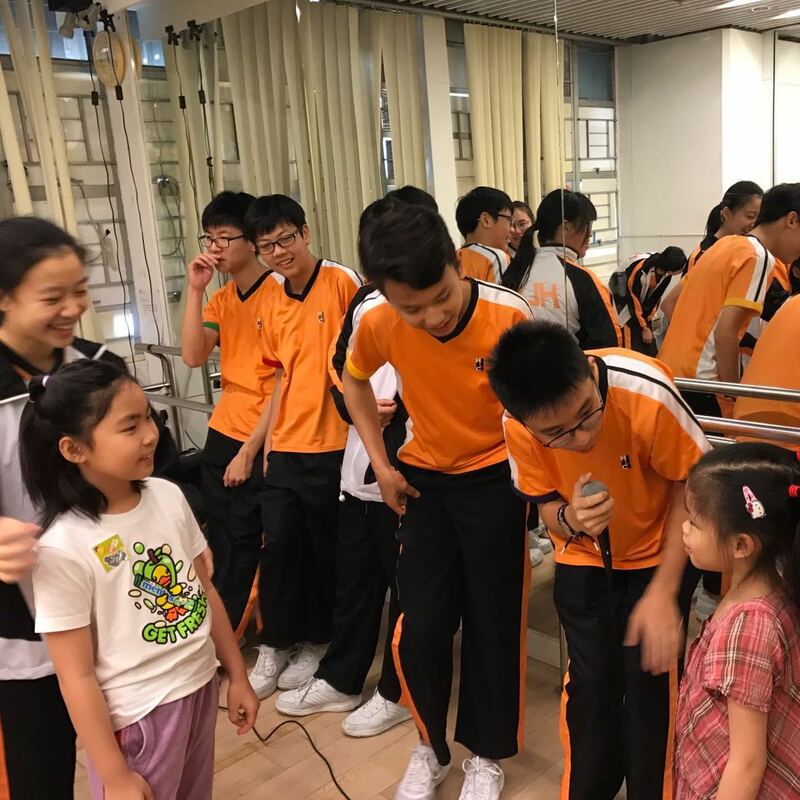 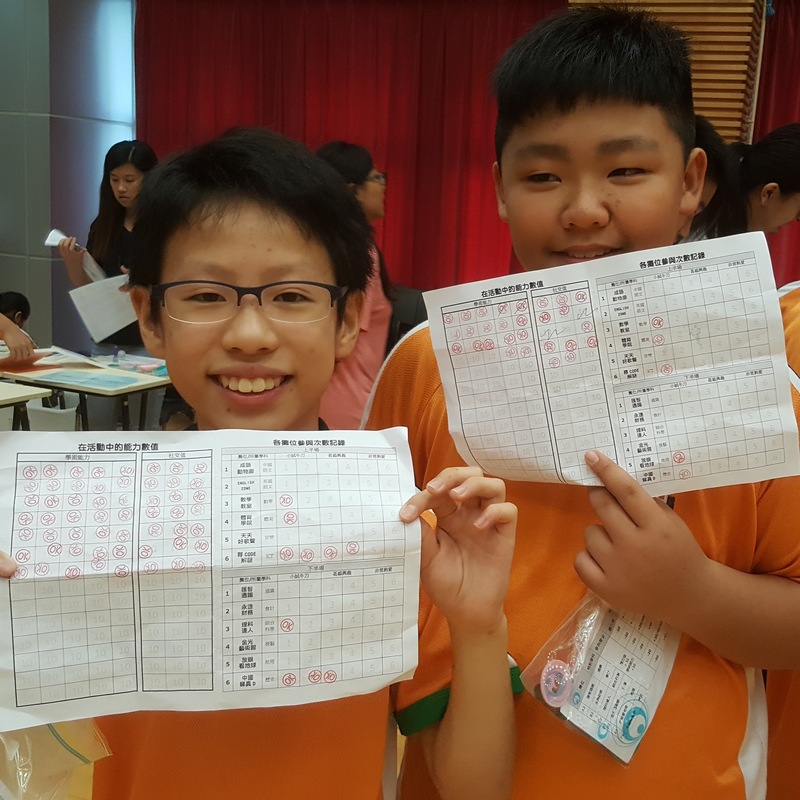 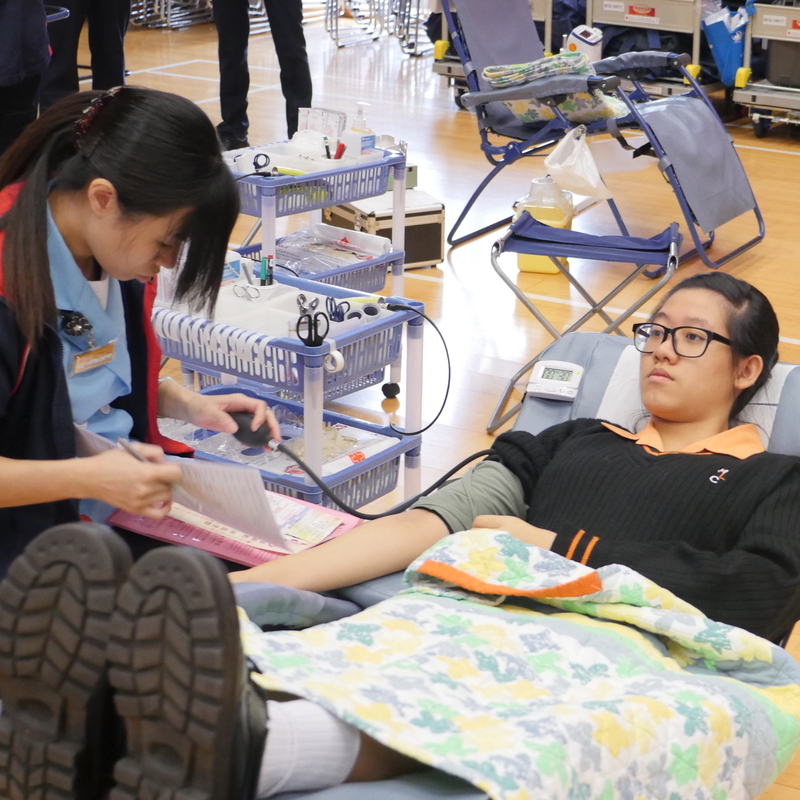 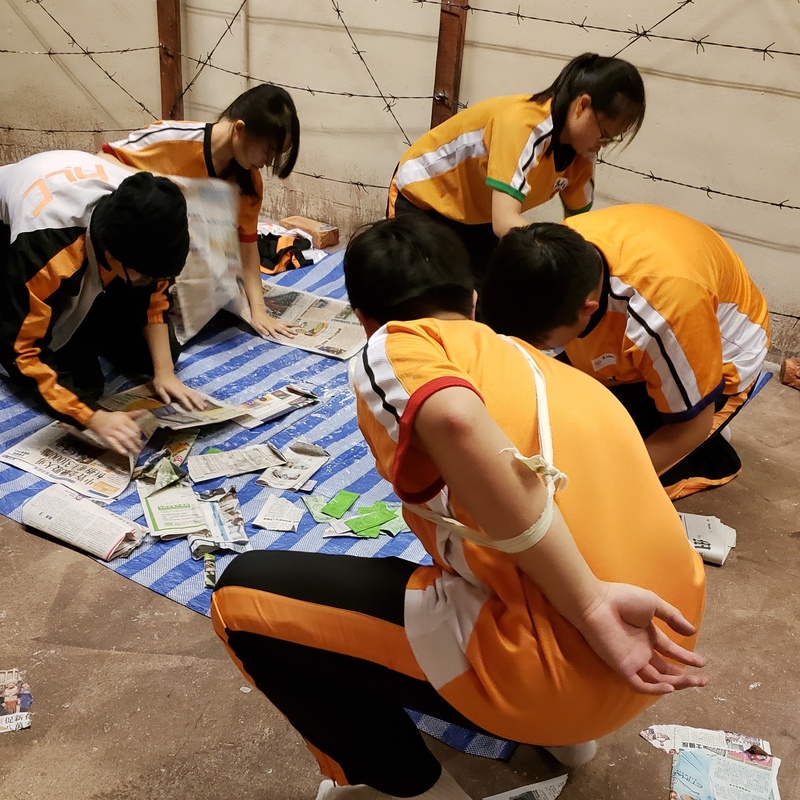 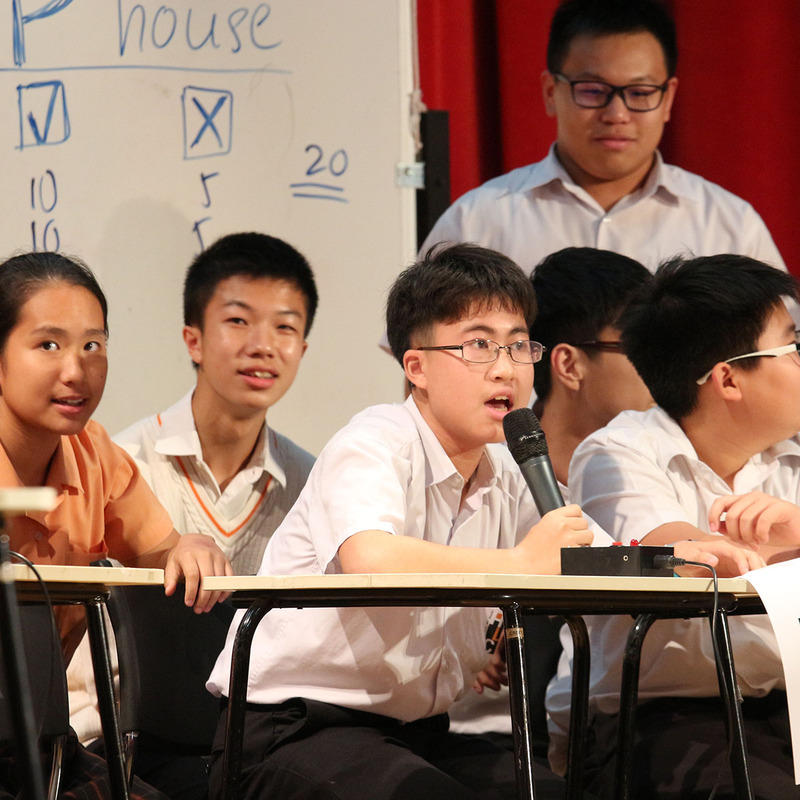 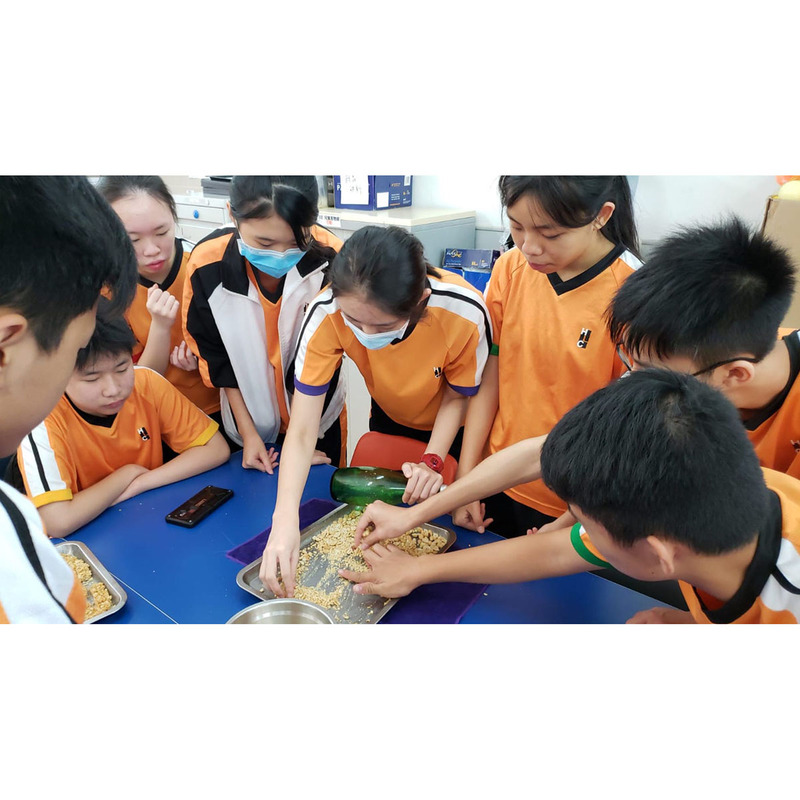 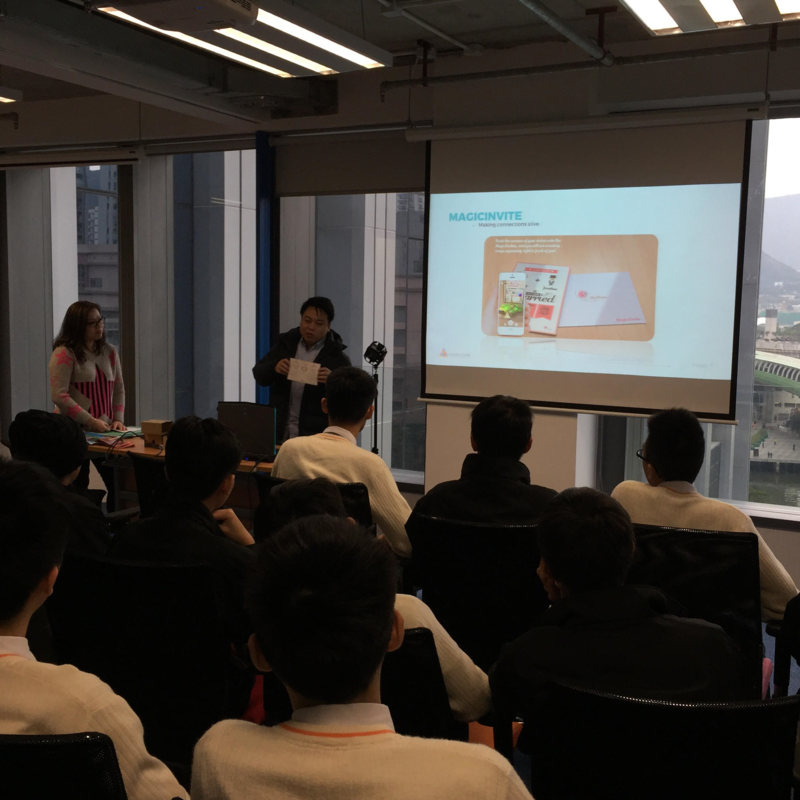 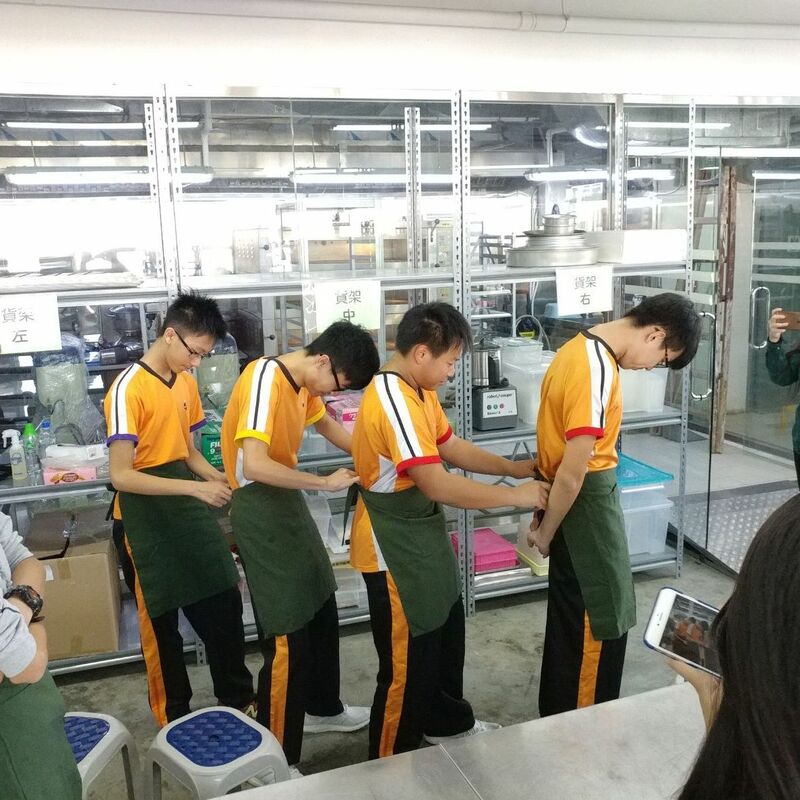 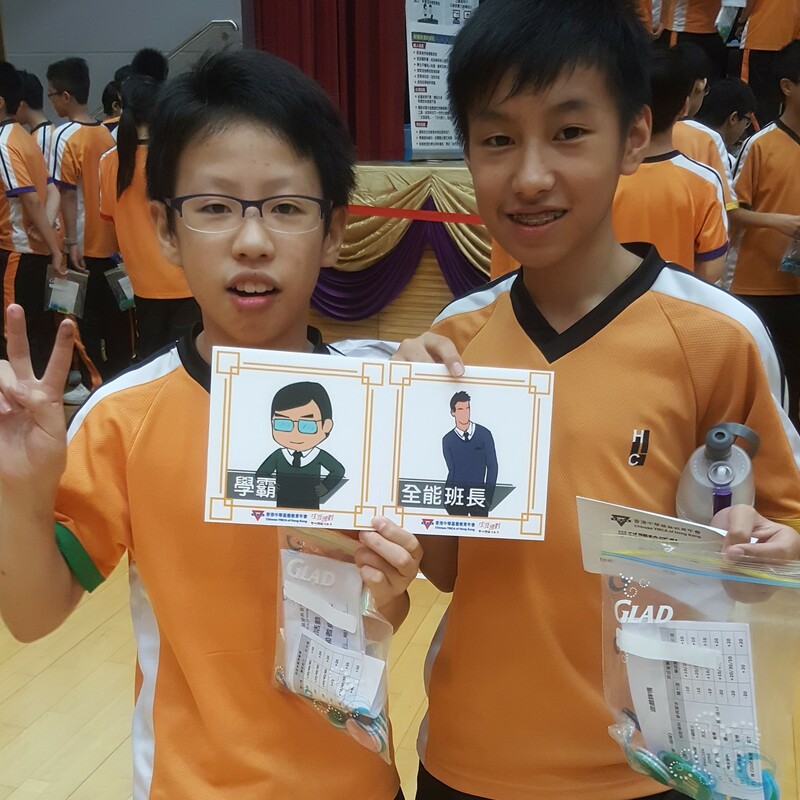 Through the activity, students learn to count their blessings and to have a deeper understanding about poverty issues in Hong Kong as well as the world. 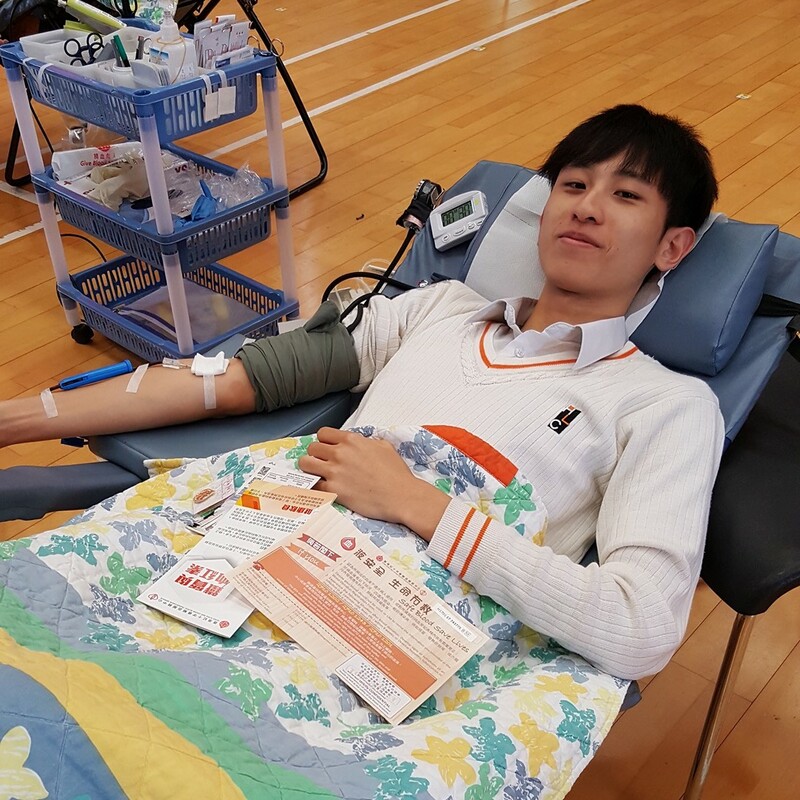 Over 70% of new donors are recruited at schools. 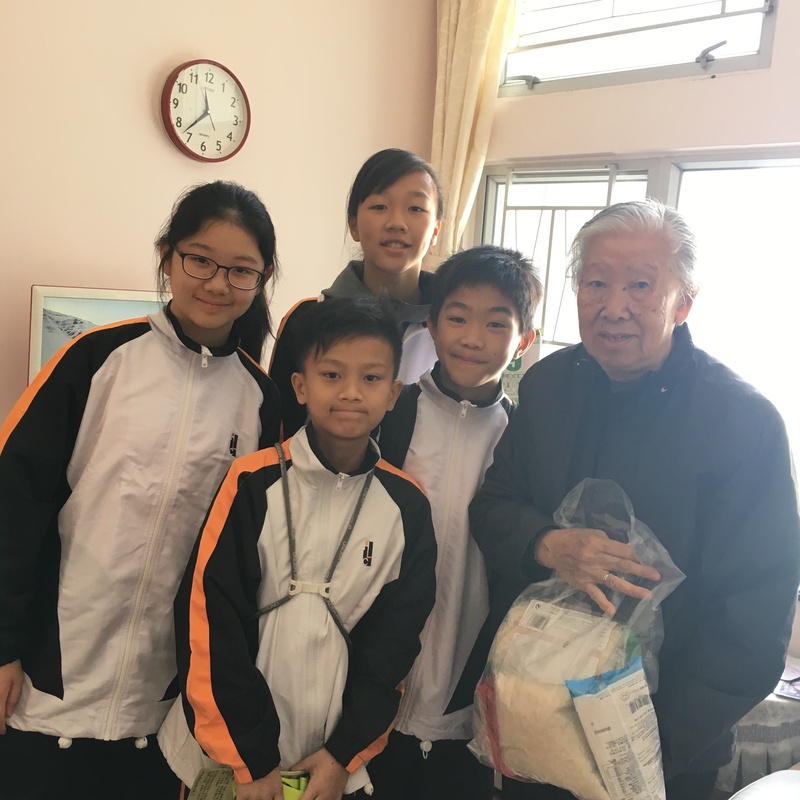 This voluntary opportunity allows students to understand the importance of life and how to share our love to the needy. 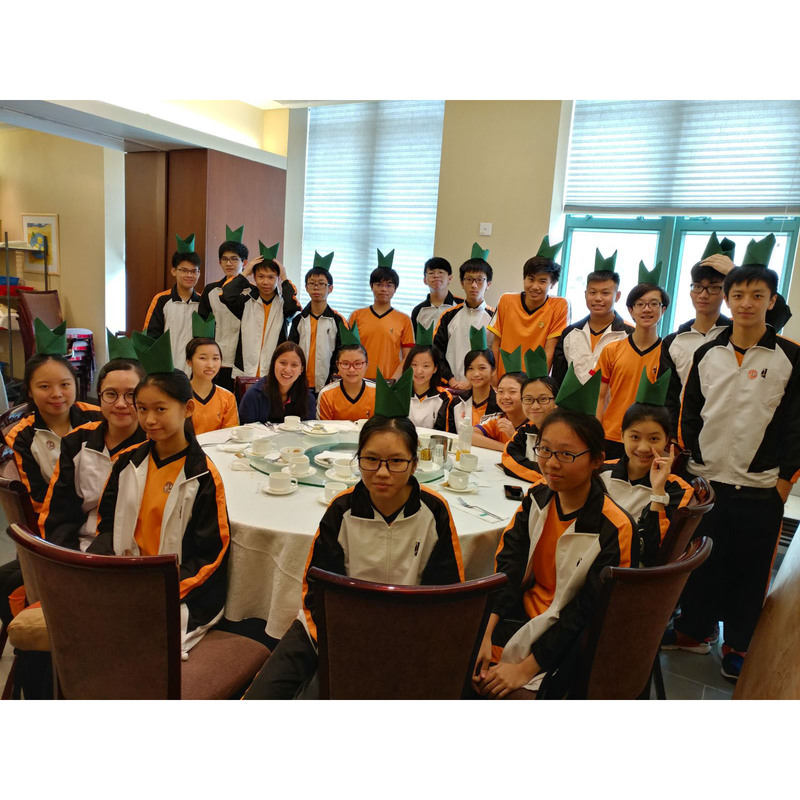 We aim to develop HLCians as a responsible citizen with a sense of belonging, civic awareness, national identity and appreciation of traditional values through partnerships with the Department of Liberal Studies, Chinese History, Business, Accounting and Financial Studies, Economics as well as different non-government organizations.